If you work from home, consider keeping a coworking space on the side. Here’s why I like coworking and what to look for when considering one. When you run a startup, it’s lean times. If you’re like me and have a remote team, you’ve ditched the idea of a physical office space; since it saves considerably on overhead. Working from home has its advantages beyond just saving money. It’s great being at home with the family, but sometimes you need to get out and work directly with your peers. This becomes even more important when you are a single entrepreneur and live alone. Everyone needs social interaction and mental stimulation. 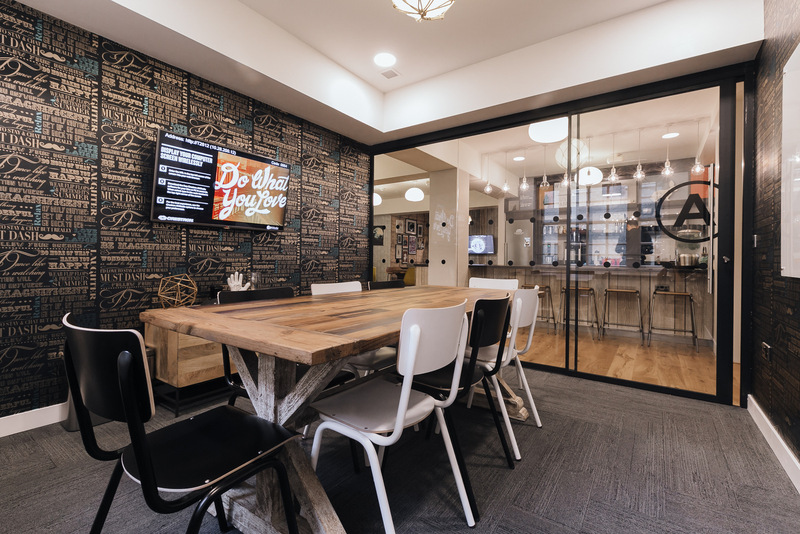 Plus, co-working spaces open up networking opportunities where you can get updates on what’s going on, find new projects, and stay connected to others in your industry. You can surround yourself with like-minded entrepreneurs who raise your creativity and share potential solutions for problems. The emotional support alone is worth its weight in co-working space gold. When you work from home it can be distracting. When you have an adorable child vying for your attention or a spouse who needs your help with a few projects, suddenly your productive day has gone south. There are also televisions, a refrigerator, and other things that may pull you away from your work. 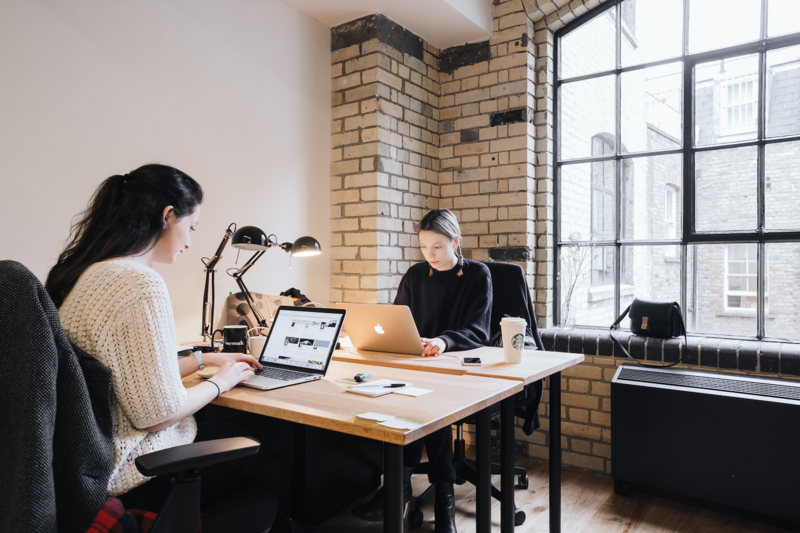 A co-working space offers a reprieve from these distractions. Everyone in the space is working and respects that you are, too. You can get in the zone and accomplish a lot more. When you need to conduct a physical meeting with the team, clients or investors, your home is rarely an option. You want to keep that space private. This alone makes coworking spaces an ideal solution. Coworking office spaces also come with all the bells and whistles you would need for meetings, including conference rooms with comfortable furniture, audio-visual equipment, other meeting technology and hospitality spaces to entertain your participants. Coworking spaces are much cheaper than renting office space. If you live in Silicon Valley or other metro hubs, that can mean tremendous savings as you still tap into a world of benefits. Access to resources, mentors and more should be factored into the added value you get for a minimal investment in a co-working space. Even better–you are not tied to a long lease contract. You can opt for full-time or part-time access as needed. 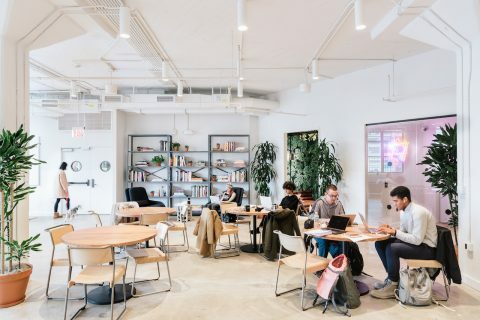 While there are obvious things to think about when you choose a coworking space, like location and budget, there are other considerations. To me, one of the most important is security. Ensure there are clear policies about how personal belongings are protected from theft. I also ask how Wi-Fi is protected, but I still employ additional security layers for my devices just in case. With this in mind, read reviews and ask colleagues which coworking spaces they like and look for patterns in their answers. It is worthwhile to take the time and gather feedback on co-working spaces; both good and bad experiences. Some things that bother your peers may not matter to you. It’s good to hear a number of perspectives before you make a decision. Also, I like to check coworking spaces out at different times of the day, as well as various days throughout the week. It’s important to feel the vibe of a place. This is essentially the culture defined by the coworking space owners, the people who use it, and the layout and use of space. 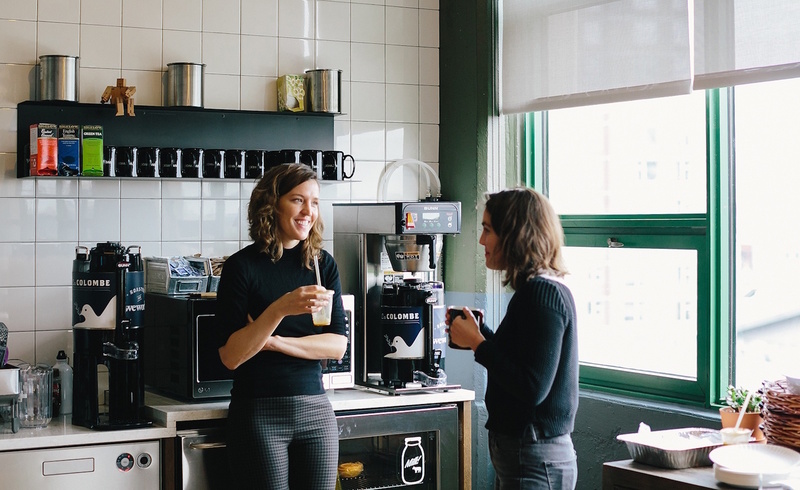 This is the only way to know if a coworking space is right for you. 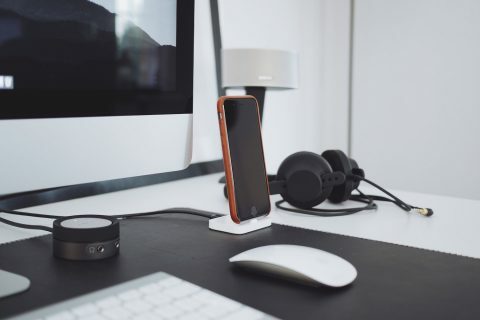 John Rampton is the founder of Palo Alto, California-based Due, a free online invoicing company specializing in helping businesses bill their client easily online. Connect with @johnrampton on Twitter.